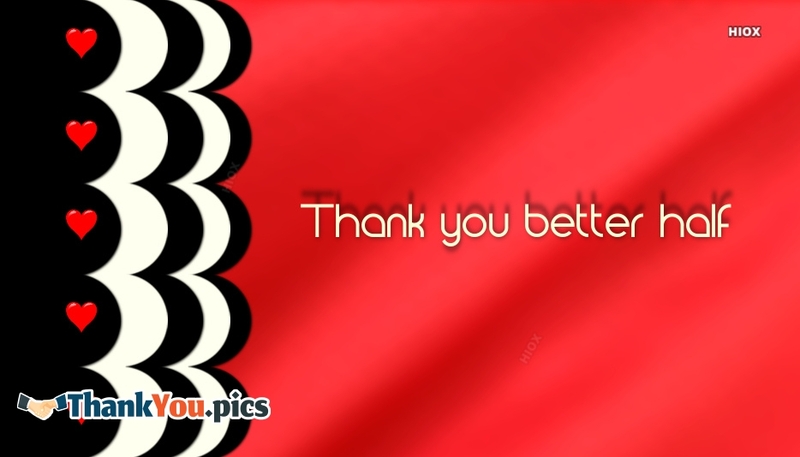 Find here the best Thank You Images for free online sharing with your dearest husband. 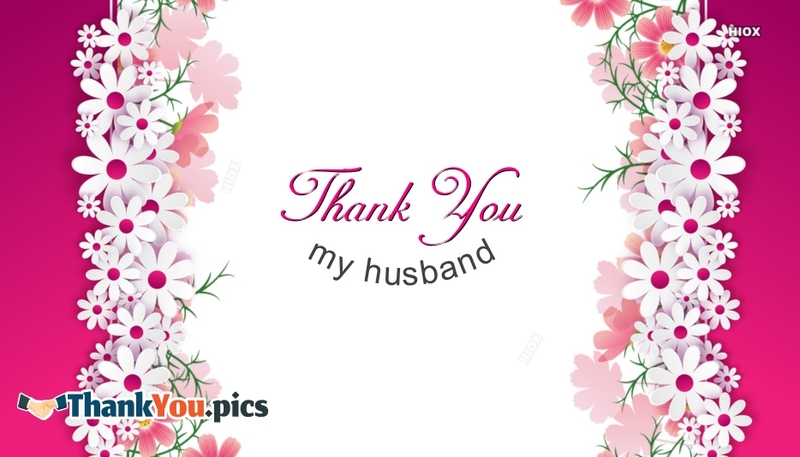 Your husband is your bestfriend forever. 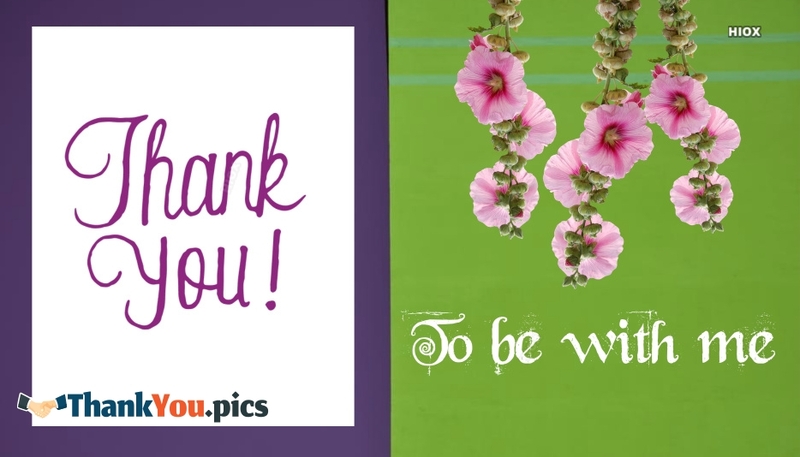 Let him feel your love and gratitude by using these great variety of beautiful thank you pictures. 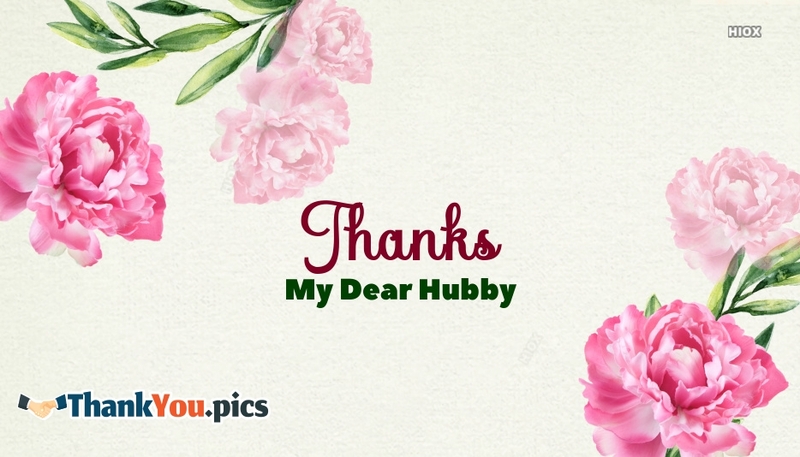 This page contains the thank you pictures for your hubby grouped under the tag name "husband". 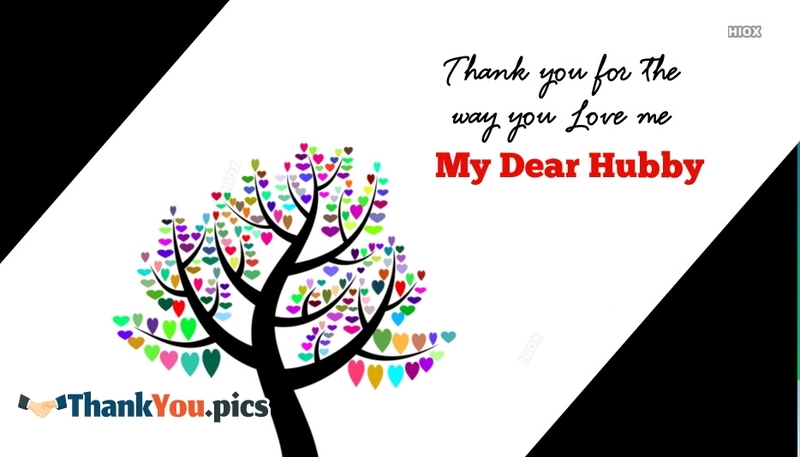 Let your dear hubby feel happy by seeing these thank you pictures. 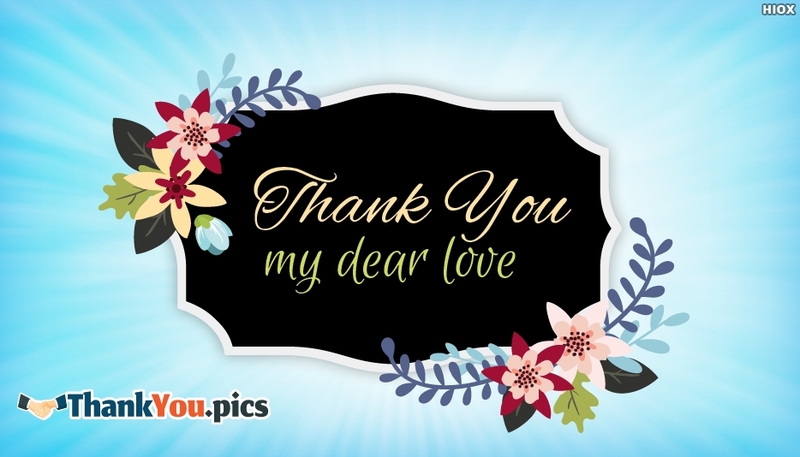 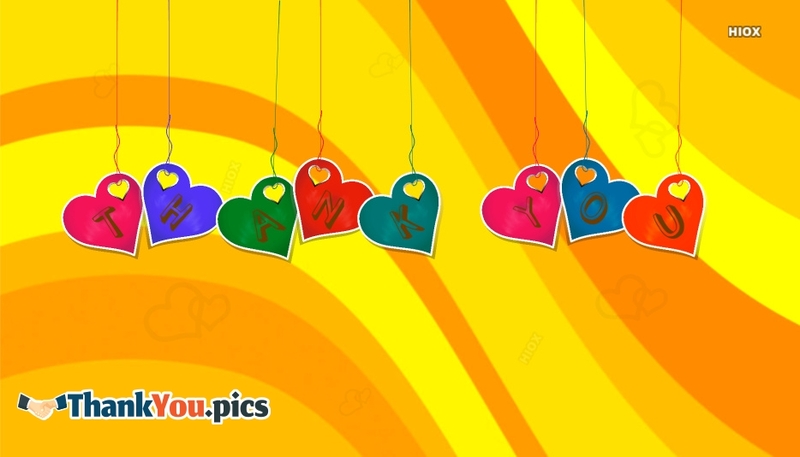 Make use of these exciting collection Thank You Images For Husband to express your gratitude along with love. 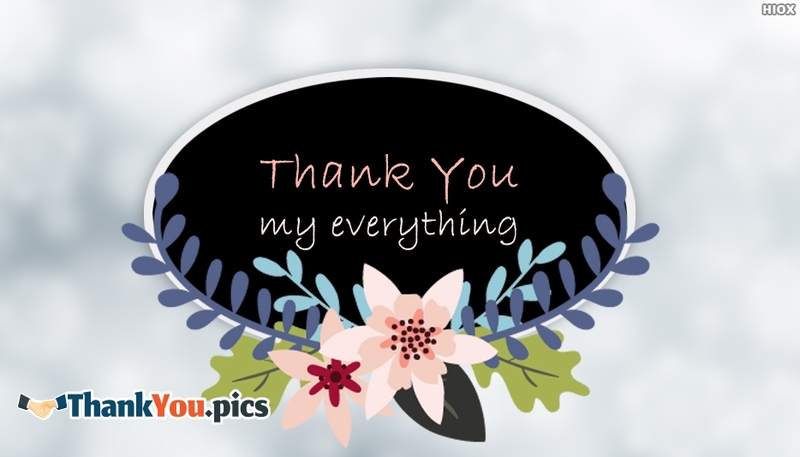 You could find the pictures such as "Thank You My Everything", "Thank You My Dear Love", etc. 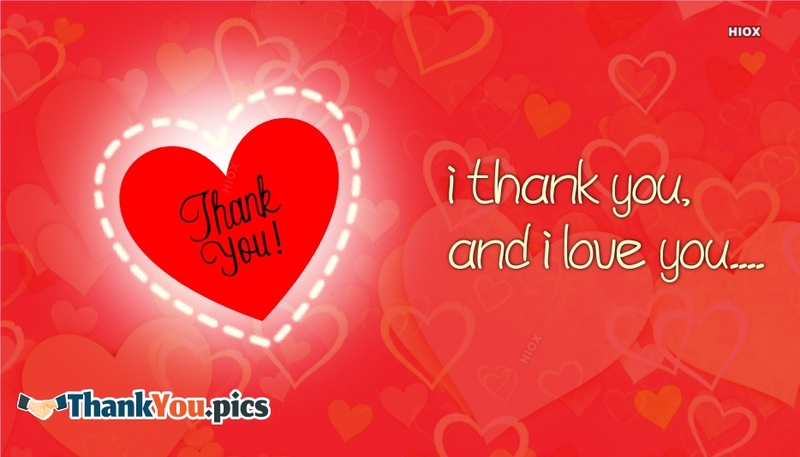 to send to your hubby. 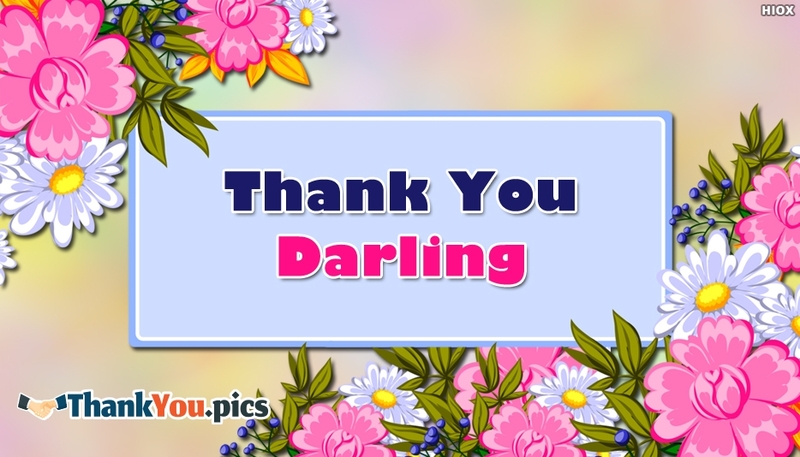 Feel free send these pictures via any social networking tool or SMS or email for free.